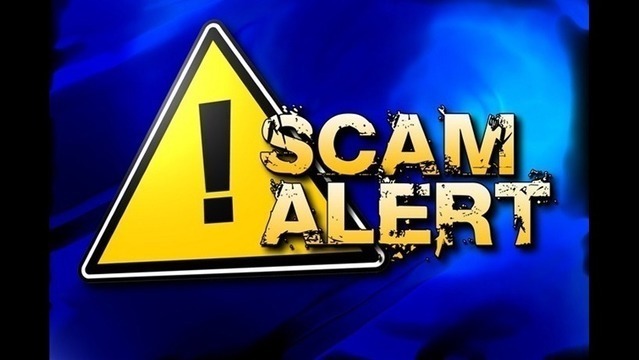 UTAH (ABC4 News) – Rocky Mountain Power is warning costumers of new automated scam calls. A tweet posted by Rocky Mountain Power alerted customers in Utah of automated calls claiming power disconnection within 30 minutes unless you call back to make a payment. Rocky Mountain Power says this is a scam and to not give the callers any personal information. Alert: Rocky Mountain Power customers in #Utah are reporting automated calls that say your power will be disconnected within 30 minutes unless you call back and make a payment. Don't pay – it's a #scam. If you have questions about a call, hang up and phone us at 1-888-221-7070.